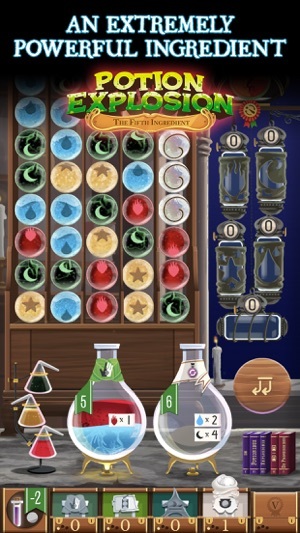 "Voted best 50 mobile games of 2017"
The official adaptation of Potion Explosion, the award-winning puzzle board game. 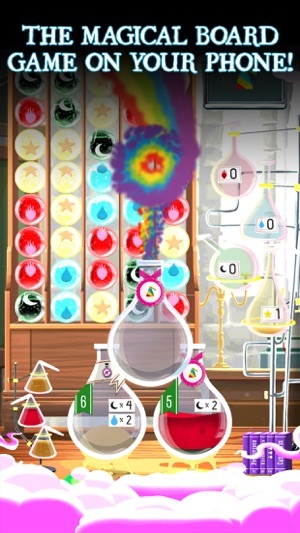 In Potion Explosion, you will explode ingredients, trigger chain reactions and gather it all in your caldron. You will then use your hard-earned unicorn tears, fairy dandruff and other magical ingredients to craft powerful mixtures with wacky effects! May the best wizard win! 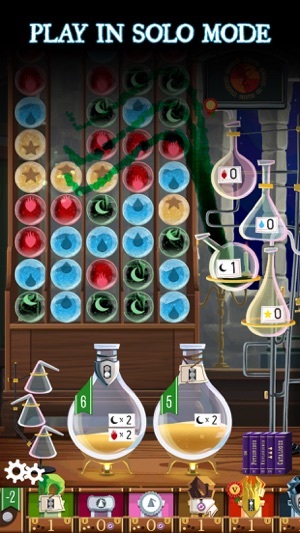 • The Fifth Ingredient expansion: new rules and even more challenges with the arrival of Professors, new Potions and the new Ghost Ectoplasm ingredient. Available from the game shop! Languages available: English, French, German, Italian, Spanish, Portuguese (Brazil), Polish, Simplified Chinese, Japanese. 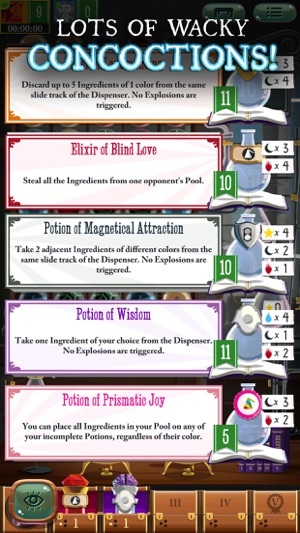 The Fifth Ingredient expansion is now available! 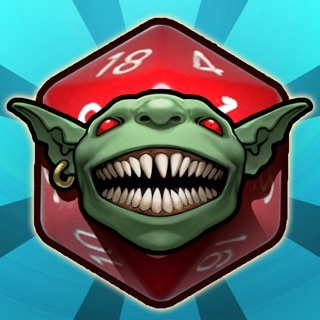 •Six professors to use as game modifiers: combine them and create new rule sets. 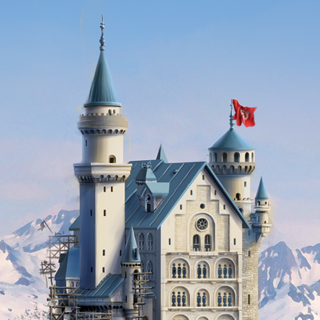 •A new tutorial and updated manual to discover the new content. 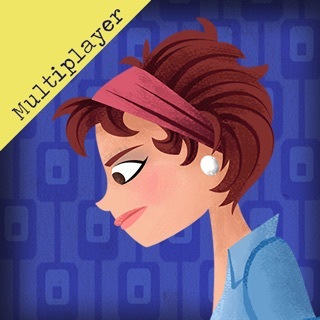 •New achievements for the Fifth Ingredient content. •A new stage with new music, background, and flasks! •AI Improvements: fairer, stronger, and with an added intermediate level. •A better combo/explosion system that makes the Filter of Lavamancing stronger. 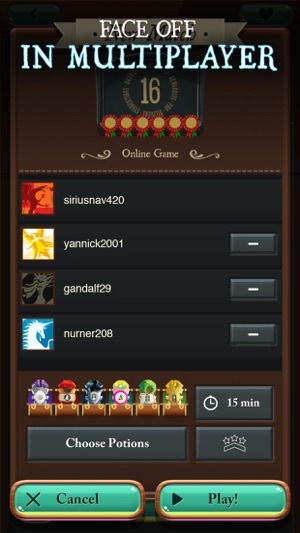 •Many UI and graphics improvements. •Fixed rare black screen on startup, online games desync, and missing notifications. I enjoyed the original game but it became kind of same-y after a while. This expansion solves that problem, but introduced some bugs. The expansion tutorial froze on me the first time I tried it so I had to force quit and start over. It worked fine the second time, but my first game was a disaster. Every once in a while when I used an ingredient from my pool, it didn’t disappear. I couldn’t use it again, but it blocked a slot. On my next turn, the problem fixed itself; at least until it happened again. Once it did it to two ingredients from the pool which totally stunk because now two slots were blocked. So whereas I could have filled the pool with colors I didn’t need and used a potion to make them wild, I couldn’t do that and lost the game. Please do more extensive testing before releasing updates. iPad Pro 12.9 (first release) with latest released iOS. There were some moments when I thought the game was stuck. Either I couldn’t select a Potion or move on. 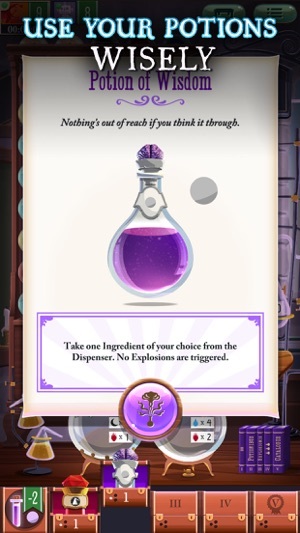 Turned out when using the Potion of Prismatic Joy you need to hit the tag below the Potion, not the Potion itself. Also had moments where I thought I needed to select a new Potion but the game was waiting for me to make a move. If your new and not paying attention it can be frustrating. As you play more it won’t be an issue. I do wish they had a beginner option that gently reminded you, where you were in terms of your turn or where you need to hit or tap something. 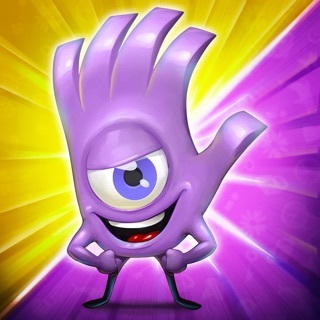 I don’t quite get it: why is there an average of 3.4 for this lovely game? It’s a really aesthetic and artistic game; the animations, the music, hell even the queer names are so great! It doesn’t have any bugs (at least in the offline mode), doesn’t consume too much battery (even has an option for saving it) and is a lightweight app. If you have eyes for pure sense of humor, artistry and sorcery, definitely get this; you won’t regret it.